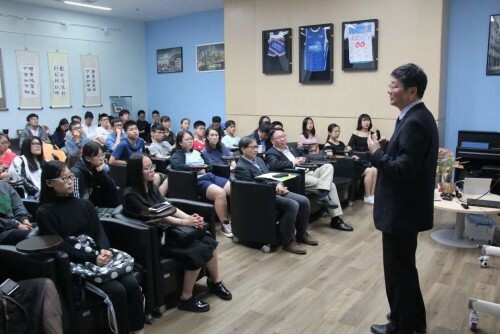 To facilitate the sharing of experience between mainland China and Macao on the development of residential colleges, the CKYC of the University of Macau, Fengru College of Beihang University in Beijing, and Meng Xiancheng College of East China Normal University in Shanghai jointly launched a visiting scheme for colleges of the three places. The scheme titled “The development of City and Culture - Focus on Beijing, Shanghai, and Macau”. The CKYC sent ten representatives to Beijing from 5 to 7 October 2018 to take part in the scheme. On the one hand, the event provided students the opportunity to communicate with their counterparts from Fengru College and get to understand better their universities and colleges. On the other hand, they visited the world famous Great Wall, the Summer Palace and the Chinese Aviation Museum. 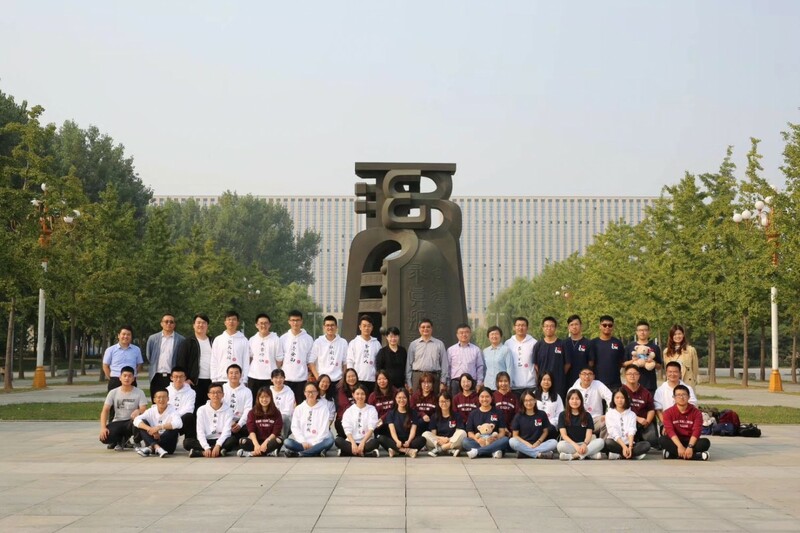 One month later, Fengru College paid a return visit from 3 to 5 November 2018, during which the CKYC students showed them around the historic centre of Macao and the UM campus. In addition, the delegation participated in the 12th China International Aviation & Aerospace Exhibition. Through these visits, students from the two colleges gained a more in-depth understanding of their cultural differences. © 2019 University of Macau Development Foundation . All rights reserved.